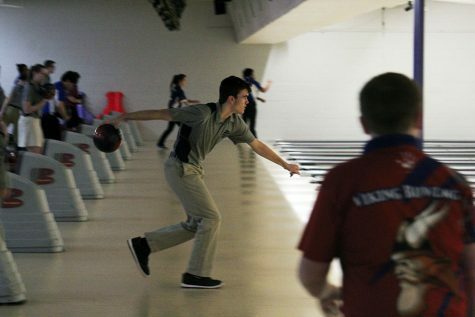 The Varsity bowling team placed at state to end the season and for most, this year will be the one people will remember. 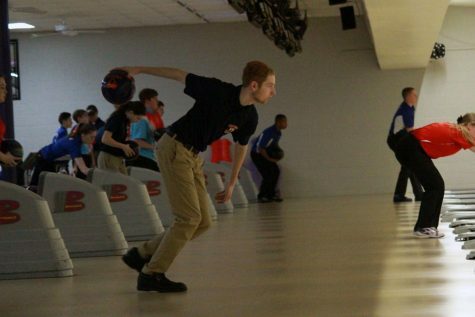 This year for Varsity bowling was the first time they have ever participated at state. Last Thursday was the final time that the team would compete and they made it one to remember. The team finished in seventh place overall in 6A for the state of Kansas. Despite a rough start to the season, the team gradually improved to make their way to the top level of competition. 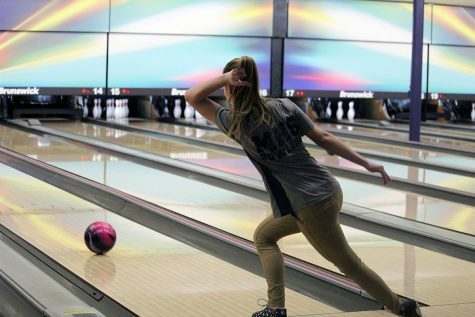 The team’s first game of the state competition in Wichita resulted with a score of 626. This was followed with a score of 708 and ened with a 681. All of the games totaled them at an overall series of 2015. Chaput concluded his last game at 35th individually with a series of 477. Juniors Moran and Avery Groover finished 18th and 37th individually with a series of 517 and 477. Sophomores Grant Terril and Brandon Bragg finished 64th and 47th individually with a series of 430 and 456. Freshman Conner Weyand finished his first season 21st individually and a series of 509. 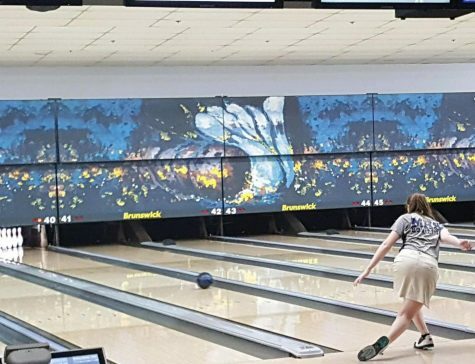 On the girls’ side, junior Zoe Johnson finished 44th individually with a series of 444. 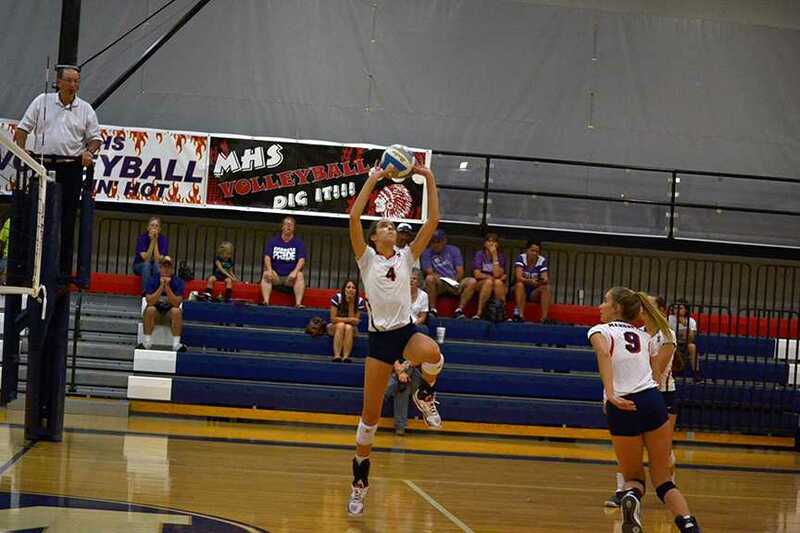 The team faced off against Wichita Northwest, Topeka Washburn Rural, Olathe East, Haysville Campus, Derby, Junction City, Olathe Northwest and Shawnee Mission south High schools.